• C-GVEP (4) Viking Air Ltd., Sidney, BC. Regd 04-Nov-2016. Canx 06-Nov-2017 on export to USA. Flew 30-Jan-2017 Victoria-Int'l, BC - Spokane-Int'l, WA, to IAC for painting. Flew 17-Feb-2017 Spokane-Int'l, WA - Victoria-Int'l, BC after painting. Parked at Victoria-Int'l, BC in all white c/s from 17-Feb-2017; repainted for Bald Mountain by Oct-2017. Flew 11-Jul-2017 Calgary – Victoria Int’l. 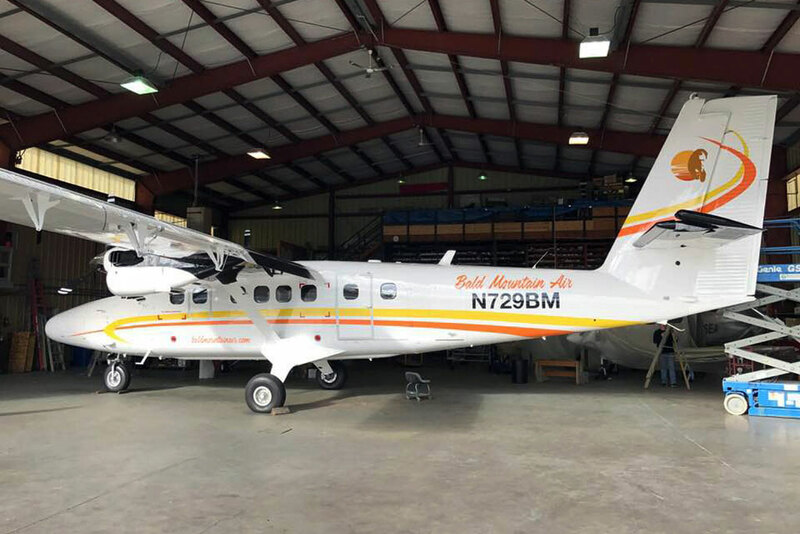 • N729BM Bald Mountain Air Service Inc., Homer, AK. Regd 07-Nov-2017. Delivered Victoria-Int'l, BC - Port Hardy, BC - Ketchikan, AK - Yakutat, AK - Anchorage, AK 15-Nov-2017 on delivery. 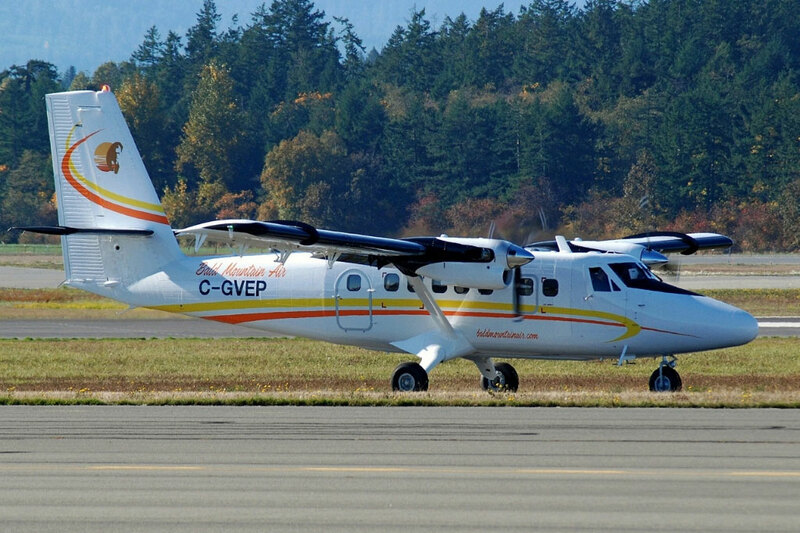 C-GVEP (4) at Victoria - CYYJ, British Columbia. 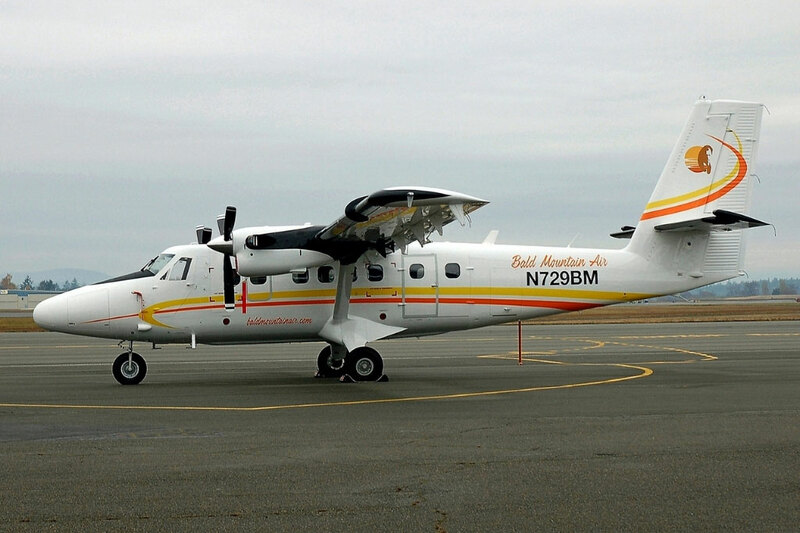 N729BM still at Victoria - CYYJ, British Columbia.